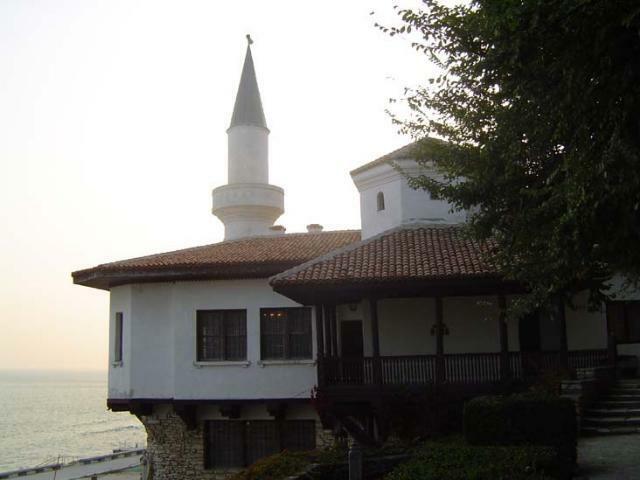 The town of Balchik lies 40 km to the North-East of Varna and is situated on the very sea coast. 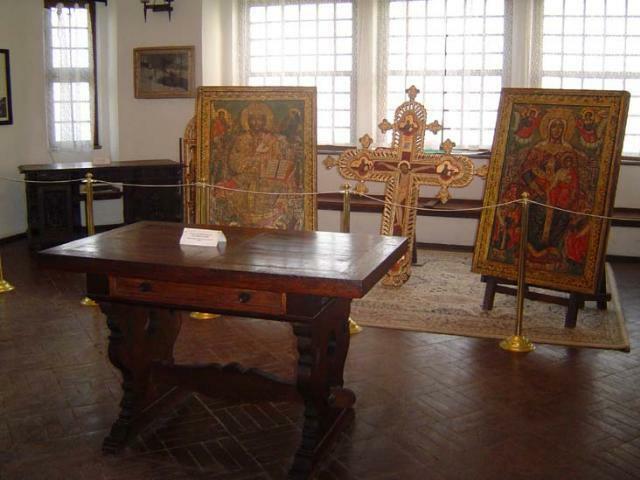 It is famous for its Botanical garden and the Palace of the Romanian queen Maria. The other places of interest include the museums, the art gallery, the church and the terraced houses. “The Palace” is an architectural and park complex. It was built in 1924. 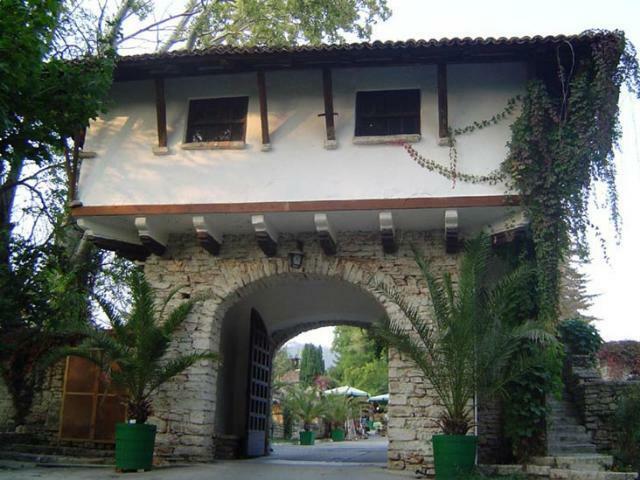 The favourable and diverse natural conditions were used achieve the interesting architectural design of the villas, the palace and additional buildings, even some old water-mils were incorporated in the complex. 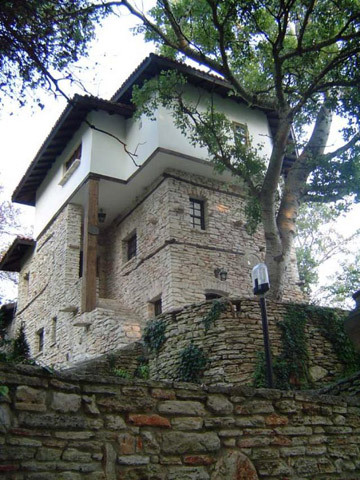 Ancient Bulgarian, Gothic, oriental and Moresque elements are interweaven in it. Waterfalls are part of the interesting architectural design of the park. 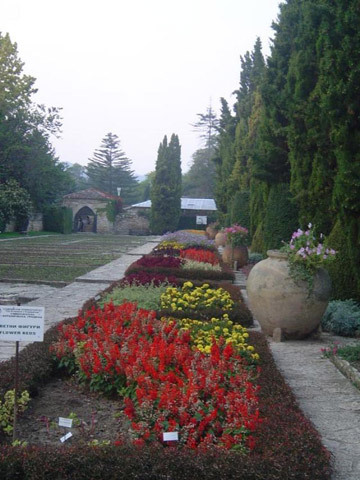 The Sofia University botanical gardens, established in 1955, are also part of it. They display more than 600 cacti and rare vegetation species from the Mediterranean, the Pacific Ocean shores, South Asia and America. The place serves for recreation activities too. Open to visitors: 9 a.m. – 6 p.m.